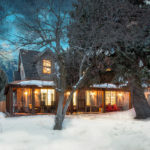 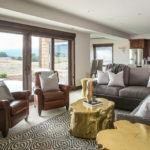 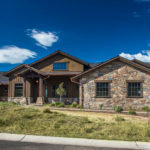 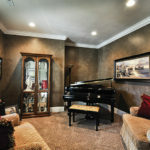 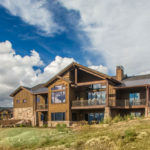 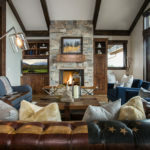 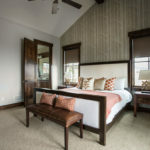 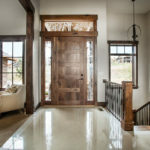 Jorgenson Builders serves Utah as a custom home builder. 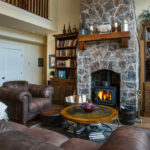 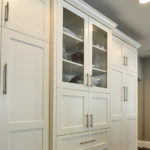 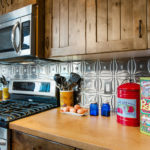 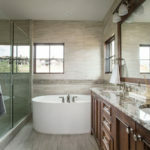 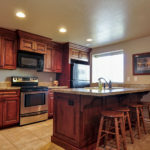 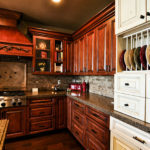 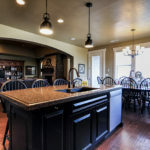 We design and build Utah homes with the best quality materials and the needs of your family in mind. 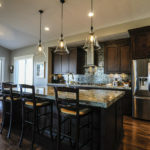 Planning and building your dream home shouldn’t be a hassle. 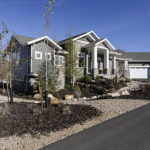 Jorgenson Builders helps you achieve your dreams. 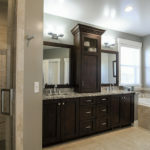 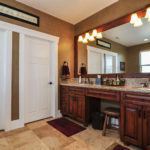 No matter what size, style or design you are looking for, Jorgenson Builders can build it. 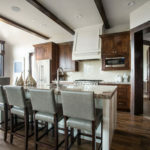 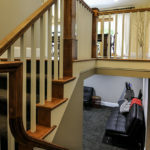 Jorgenson Builders offers the finest workmanship, building materials and design for your home renovation. 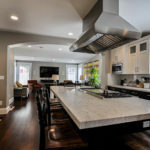 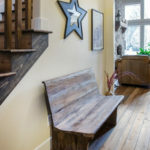 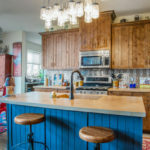 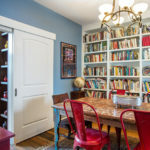 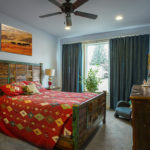 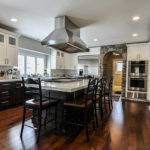 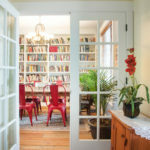 Jorgenson Builder’s renovations involve anything from a simple kitchen remodel to an entire home renovation and reconstruction. 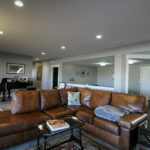 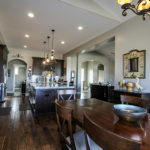 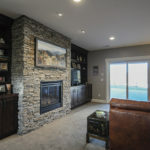 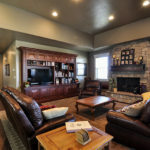 Whether you are simply looking to update your home, or you want to complete your dream home, Jorgenson builders can help you achieve the ultimate living space.